What Are The Best Meal Replacement Shakes For Men And Women? The stress of modern living accumulates every day. Toggling career, family and health concerns is a constant struggle. It is rare for men and women to find the time for proper nutrition. Meal replacement drinks have become a sought after solution for busy men and women who want to lose weight, put it on, or manage their health issues. The physical and health needs of both genders differ. Both need to consider this when choosing protein or weight loss powders. Men and women should also know if they should avoid drinking them. Women take diet drinks for various reasons. These drinks are an almost complete meal solution for pregnant women, busy mothers and female professionals. Women place great value on their appearance. Low in calories and carbohydrates, meal replacement powders are a perfect solution for weight woes. An analysis of six studies by Heymsfield SB et al showed that subjects on these drinks lost healthy amounts of weight after a three-month period. Further, the risk of obesity-related diseases improved. 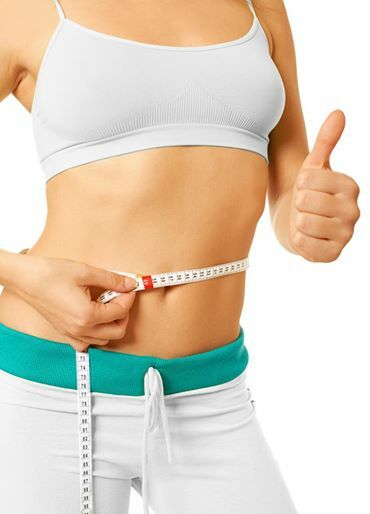 Therefore it is very important that you do your own research with the advice of a nutritionist to find the best meal replacement shakes for weight loss, for quality and effectiveness. Mothers who breastfeed are often concerned that their bodies lack the nutrients their growing babies need. Other mothers want to lose the weight gained after pregnancy. Either way, they use meal replacement drinks to resolve these issues. Many of these products, such as those by Ideal Shape, are safe and have the nutrients that a growing baby needs. A well-toned body is a valuable one to any woman. Many women turn to protein powders to build lean muscle mass and look their best in bikinis. Numerous studies show that taking a whey protein shake after exercising improves protein oxidation and amino acid levels. This helps tremendously with muscle building. Busy mothers and female professionals often have little time to grab a needed bite. Meal replacement drinks, designed to substitute meals, make a quick, yet satisfying lunch. Easy to prepare, women can stir them quickly in the office pantry. Women going through menopause may find themselves eating much more than they should. Conversely, others lose their appetites. Women in the former group want to try weight loss shakes to shed the extra pounds gained from over-eating, while women in the latter group want to make up for lost nutrients. A supplemental shake satisfies both these needs. Diet Drinks For Women: Are They Useful? These shakes are a proven way to build lean muscle mass and improve the tone of a woman’s body. Studies conducted by Nuir Metab et al showed that protein, whey in particular, increased muscle protein synthesis. The study found that whey, among all proteins, caused the greatest rise in MPS. The study confirms that whey protein helps with muscle building. Diet powders are convenient for professional women and busy mothers on the go. They are portable, easy to prepare and make quick, convenient meals. Women can cope with their responsibilities and take in necessary nutrients as well. Occasional diet shakes are a boon for nursing mothers who want to lose weight. Experts like Dr.Janice Huckaby advocate that protein shakes for weight loss are probably safe, though not in excess. These drinks last. They are an important boon for busy women who have little time to scramble for shakes at health food stores. They can keep these beverages in their storerooms for months without fear of fungi developing. Such drinks, often on discount in supermarkets, keep costs low. All said, these drinks are useful for women. With so many diet supplements on the market, it is difficult for a woman to choose one which suits her best. The best meal replacement shake for a woman is one which suits her specific needs. Women with packed schedules, but need to shed a few pounds should choose shakes for weight reduction. 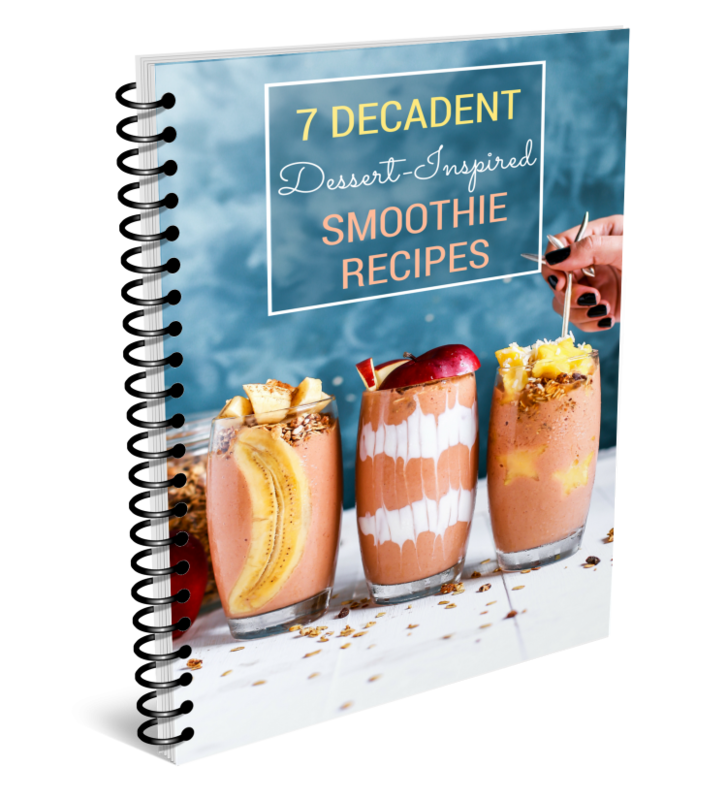 Fewer in calories and carbohydrates than a full meal, these shakes free busy women from having to track their calories and will move them towards their weight loss goals. New mothers and breastfeeding women who want to shed kilos should also choose shakes that decrease weight. Note that women should not prepare these formulas when they are pregnant, as they do not have all the nutrients that whole foods do. Dieting while they are pregnant may deprive their unborn babies of the nutrients they need. Women who want a well-toned physique should turn to protein shakes for building lean muscle. A study by Boirie Y et all showed that whey protein caused a short but drastic increase in amino acids, essential for protein synthesis. Men have slightly different reasons for drinking diet shakes than women. While some men do take diet drinks to further their plans to lose weight, others turn to protein shakes and mass builders to gain it. Like women, men substitute full meals with drinks for dieting purposes. Research published in the Journal of Obesity and Related Metabolic Disorders in 2003 showed that they promoted weight reduction and curbed related diseases when compared with cutting calories. 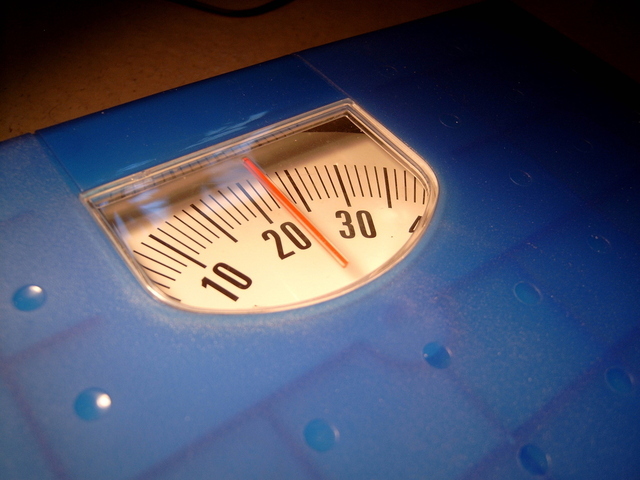 Another published study in the Archives of Internal Medicine involved 73 overweight subjects. The research showed that male subjects who took meal replacement shakes lost 10.7 kg and had a 5 percent increase in high density lipoprotein, or good cholesterol. Conversely, female subjects reported no increase in HDL. Such formulas are particularly important for reducing cholesterol in men. Protein mass gainers, made of protein, carbohydrates and fats, are a boon for severely underweight men. Mass gainers help to boost their fat intake and build muscle mass. Some men wish to replace fat with lean muscle. A whey protein shake will meet this need. A 2007 Canadian study, which involved men taking whey protein drinks after completing exercises, showed that it increased their muscle mass by 0.4 grams. Busy with life and career, men are in constant need of energy. A meal replacement or protein shake helps to satisfy this need. 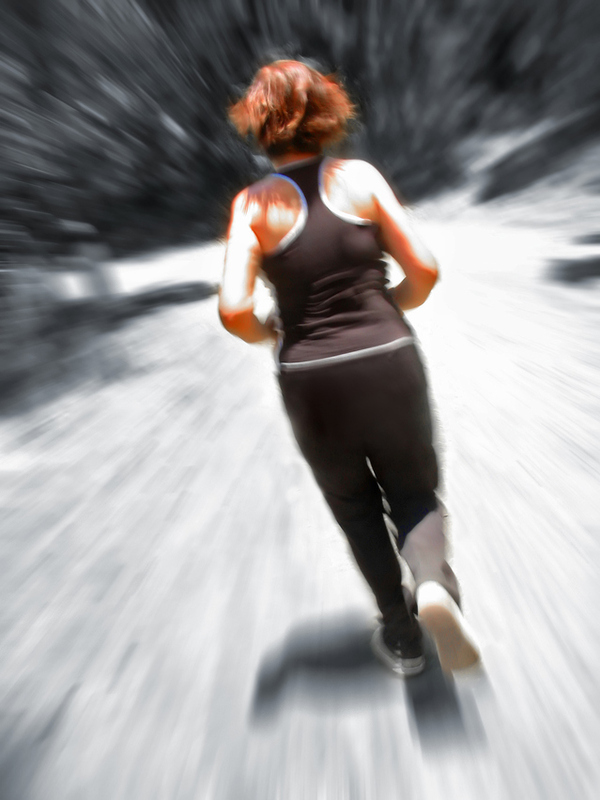 A study by Mary Balliett et al examined the effect of tea and whey protein on metabolism. it involved 30 healthy subjects, who drank tea and weight loss shakes on alternate days. The study showed increases in energy metabolism. Men take meal replacement drinks to manage various health conditions, such as prostate cancer. Studies show that these shakes decrease the presence of prostate cancer cells. A recent issue of Toxicology in Vitro published a study which showed that prostate cells, exposed to whey protein for 48 hours, showed high amounts of glutathione, an important antioxidant. Meal Replacement Shakes For Men: Do They Work? A wholesome beverage, drinks that take the place of meals benefit men as they do women. They are quick and simple weight loss solutions for busy men. The balanced nutrients in these shakes make them ideal meal substitutes. Dr Allan Giebleter, a researcher at the St Luke’s-Roosevelt hospital in Manhattan, New York, suggests that weight loss shakes suit healthy, busy but overweight men who want to shed about 10 pounds. Prepackaged powders have the body’s essential nutrients for the day, so these men can keep track of their calorie intake easily. User Rob Nager, who took them after a sales assistant at Abercrombie and Fitch made fun of his large size, lost weight and kept it off. As these shakes help men boost weight loss, they keep obesity related health conditions in check. Dr Lawrence Cheskin, who directs the Weight Management Center of John Hopkins’ Bloomberg School of Public Health, suggests them as a weight loss solution for men with Type 2 diabetes. Mass gaining protein shakes work well for men who have extreme calorie needs. Such shakes build muscle, because they support hormonal balance and post workout recovery. To add, they contain creatine, which research has proven to increase muscle strength. A Belgian research study, reported in the Journal of Applied Psychology, showed that untrained male subjects who took creatine built muscle after a workout. Experts highly recommend these shakes as post workout drinks. Everything considered, these drinks work well for men if they take those which meet their weight management goals. The best meal replacement powders for men are those which serve their health purposes. Like women, men should choose these beverages that fit their specific needs. Underweight men who need to increase their size should turn to mass gainers. The increased fat, protein and carbohydrate content in these shakes suit men who need to bulk up quickly. Note that mass gaining shakes, which are for those with extreme calorie needs, do not just build lean muscle mass. They increase the fat content of the body as well, so men whose goal is to simply tone their muscles should not drink them. A protein shake with less fat will serve their needs better. Shakes for weight loss, which have a higher calorie content, give highly active men energy. They keep them full during important meetings, without making them feel languid from eating too much. Beverages that replace meals are boons for both men and women. That said, all users should exercise care when consuming them. They should not consume shakes if they have not been in production for less than two years. 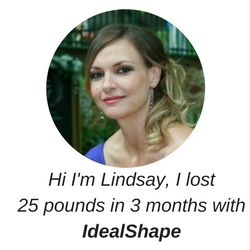 Experienced manufacturers like IdealShape, which has been on the market since 2003, package tasty chocolate, vanilla and strawberry shakes containing 11g of whey protein. Their shakes are safe for both men and women to consume. We believe it is the best meal replacement shake for weight loss. Read labels and avoid these shakes if they are high in harmful chemicals. Some have aspartame and acsulfame potassium, neurotoxin substances which impair cognitive development. Shakes may also have maltodextrin, a syrup made from genetically modified corn. Modified corn has substances which damage biological systems. Shake manufacturers may use cellulose gel, soy fiber and xanthan gum, chemicals which may damage your body’s digestive and immune systems. So saying, those with digestive issues should not take these shakes. Men and women should make meal replacement shakes part of their diet regime, while bearing considerations in mind.